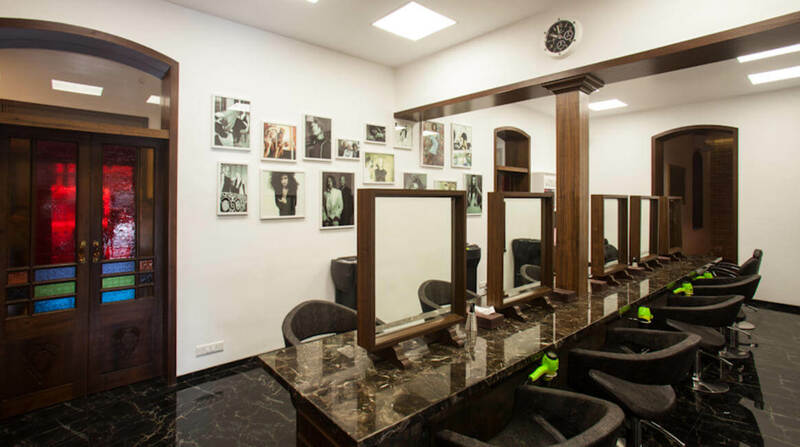 One of the best hair cutting salon in Mussoorie, Warren Tricomi is a luxurious New York-based brand that offers ultimate experience in hair cutting, styling and grooming. Delivering luxurious beauty and grooming services, Warren Tricomi Salon is located inside Cedar Spa by L’OCCITANE at JW Marriott Mussoorie Walnut Grove Resort & Spa. Committed to deliver ultimate experience in hair, skin and nail care, Warren Tricomi offers services including nail art, haircut, makeup, cysteine, waxing, threading, Moroccan oil ritual along with other grooming services. One of the best salons in Mussoorie, Warren Tricomi uses only the finest of products to offer services such as Kérastase, L’Oreal, Cysteine, Forest Essentials, Cuccio Naturalé, O.P.I and Clarins Skin Care. With a 6,100 square-feet flagship store in NYC, Warren Tricomi offers its guests the ultimate indulgence in all hair related aspects. Around the globe, Warren Tricomi Salons are regularly visited by major A list Hollywood celebrities, socialites and Business leaders such as Jessica Alba, Scarlett Johansson, Kate Beckinsale, Ivanka Trump, Nicole Sherzinger Nicky and Paris Hilton to name a few. The increasing competition in the beauty sector has paved the entry of some of the best salons in Mussoorie such as Warren Tricomi. This global brand has entered the market- rising at a very rapid pace. 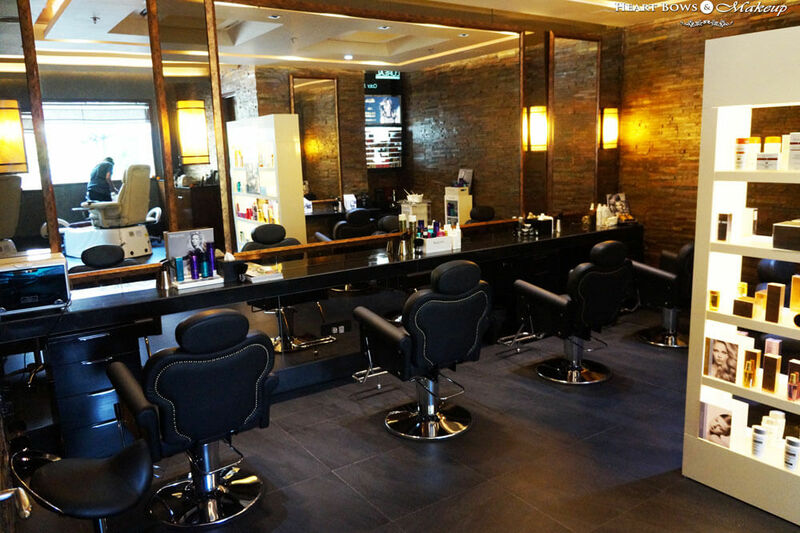 From offering advanced services to hiring professional hairstylists and beauticians, Warren Tricomi Salon offers nothing but the utmost luxury. All Warren Tricomi Salons are set up in exclusive locations, giving clients a luxurious indulgence and can be found across luxury hotels and standalone locations in Goa, Gurgaon, Bengaluru, Kovalam, Chennai, Delhi, Udaipur and Mumbai.